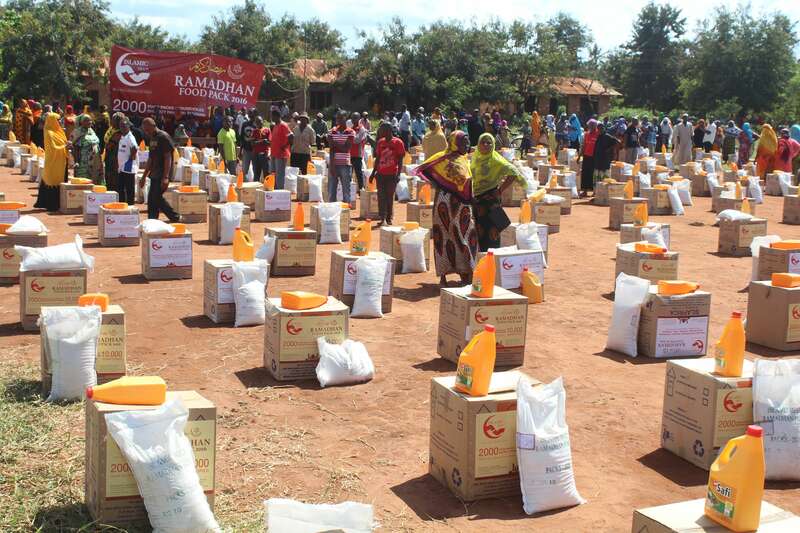 For millions, Ramadan is a period of joy and happiness. 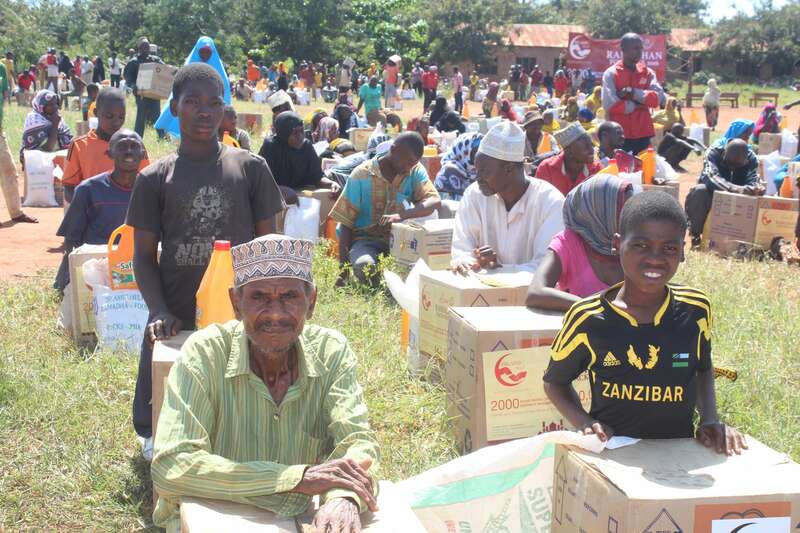 But for people of Tanzania, it is not different from any other day. The devout Muslims of Tanzania will eat same boiled maize flour called “Ugali” be it seher or aftaar, Eid or any other day. There is no other dish, no dates, no sweet, no drink on their table, just some ugali and muddy water. 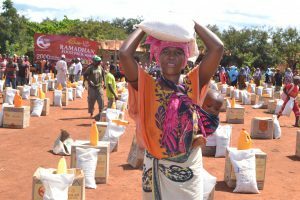 They have to work with empty stomachs in the sweltering heat to grow maize so that they can survive. 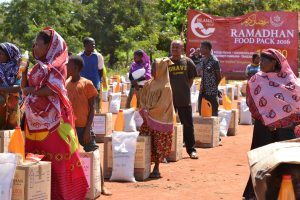 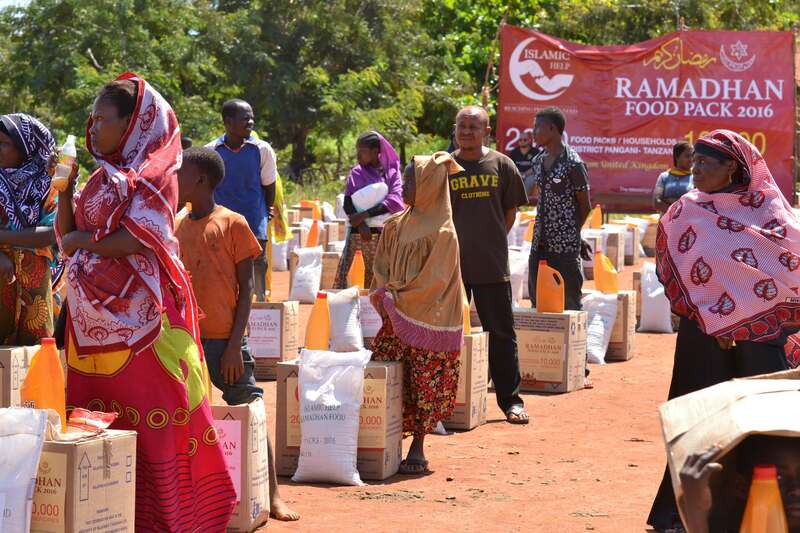 Islamic Help is distributing 2000 foods packs this year, benefiting 10000 people in the Pangani District, Lindi and Dar es Salaam with the help of donors from Hong- Kong. 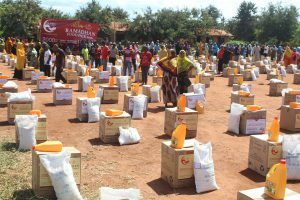 Our beneficiaries are mostly orphans, widows, poor prisoners as well as maddrassah students.